Premade Audio Visualizers now available! 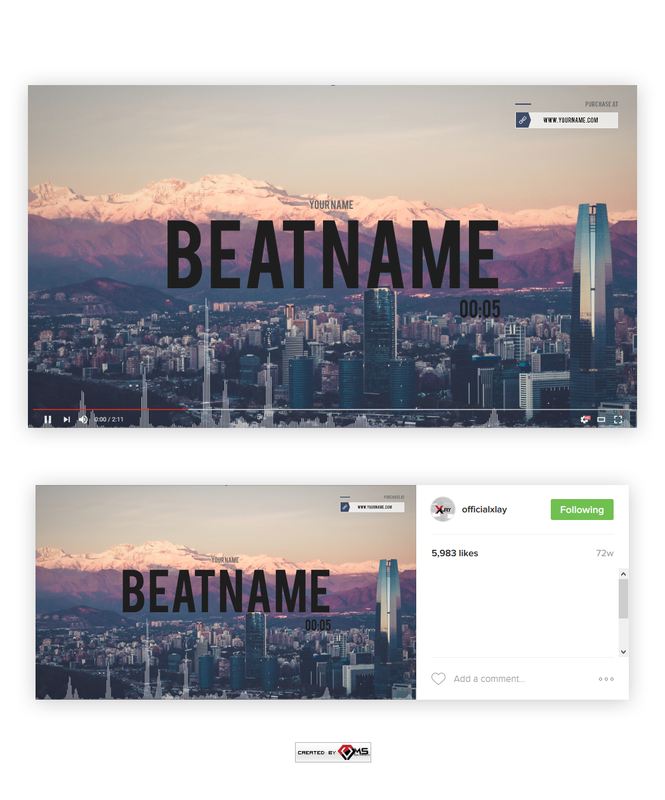 This Visualizers include your Artist or Producer Name, the Beat Name (Title) a purchase / website link and Timer. The Waveform synchronized to your Audio file is located at the very bottom. Simply fill out the Order Info form and the Premade Audio Visualizer Video file will be sent to your email within 24 – 48 hours ( Monday – Friday ). The Video comes as a high Quality Full HD (1920 x 1080) .MP4 Video file.